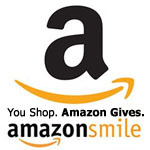 Save money and help a good cause every time you shop! Check it out: www.goodshop.com. Signup then Register and select River of Life Belleville as your cause.